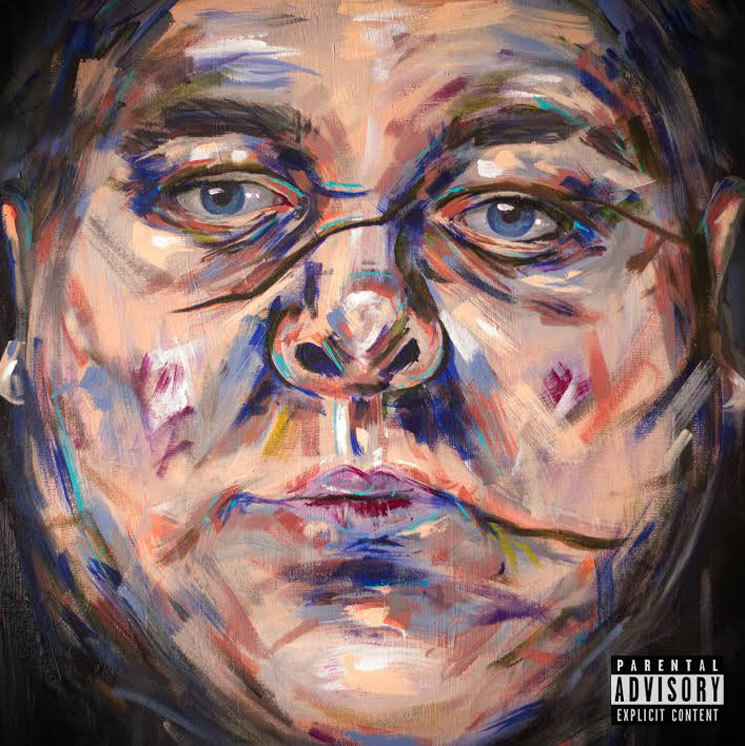 BC rapper Merkules recently announced he was exploring his Scars on a new LP. That sort of self-reflection requires a certain amount of humility, so we're happy to share his new track "Humble." The downtempo track was produced by C-Lance, who slowly propels the song forward with some canned synth sounds. It's a solid backdrop for Merkules to deliver his confessional verses and melodic chorus. If nothing else, it's odd and refreshing to hear a rap song where the chorus is "I gotta stay humble." Listen to "Humble" below. Merkules' Scars arrives this spring via Stealth Bomb Records, and the rapper's Canadian tour dates are available here.